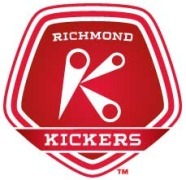 31 Summer Camps in for "Chesterfield, VA"
The Richmond Kickers offer camps for all ages and skill levels throughout Central Virginia. 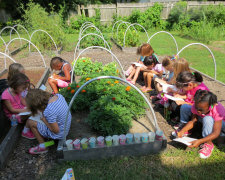 Join us this summer for Kindermusikâ€¦because learning and growing don't take the summer off! Summer musical theater day camps for kids ages 6-13 . 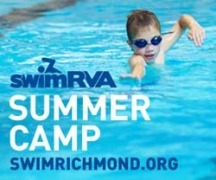 SwimRVA Summer Camp incorporates a variety of fun aquatic programming for a well-rounded fitness filled camp to help build self-confidence in every child. Midlothian Athletic Club offers an All Sports Summer Camp for children ages 5-13. Orchestra Project is joint project between the Richmond Symphony and VCU Music, and features faculty from both organizations. A fast, furious, fun day camp with an away camp feel.